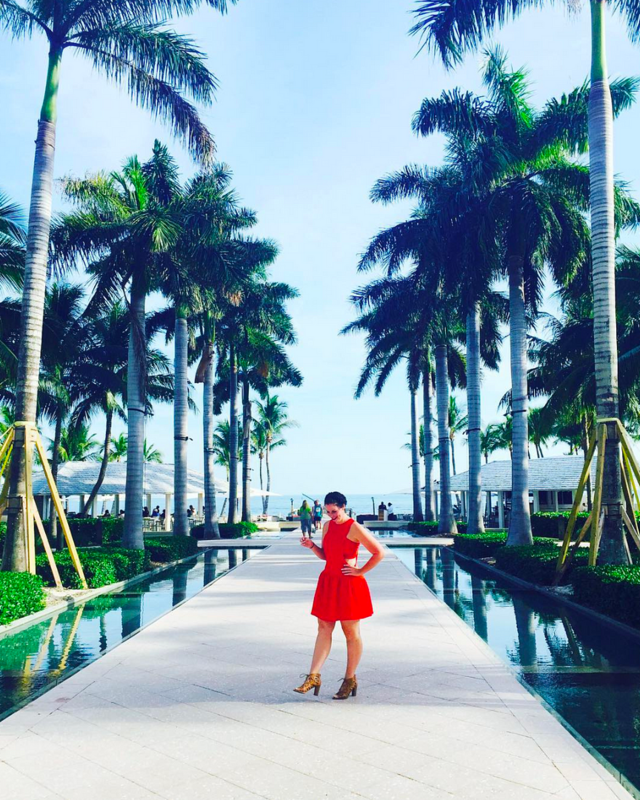 A few weeks ago I told you how CB and I were planning on starting a backyard renovation. If I've said it once I've said it 100 times -- no, literally, we will be sitting on the couch watching Jeopardy and I'll turn and look at CB and say... -- DANNNNGGG I love this house. I really do adore our home, but when we moved in we knew there were several projects we could tackle over the years to make it even better. In addition to landscaping the backyard, some of those projects include installing a glass shower door in our guest bathroom, expanding the master bedroom closet space, turning my office into a walk in closet, running power to our garage and installing a garage door opener, extending the front porch patio, paving our second driveway and finally getting around to painting the various rooms in our house. Needless to say, we have lots of projects. 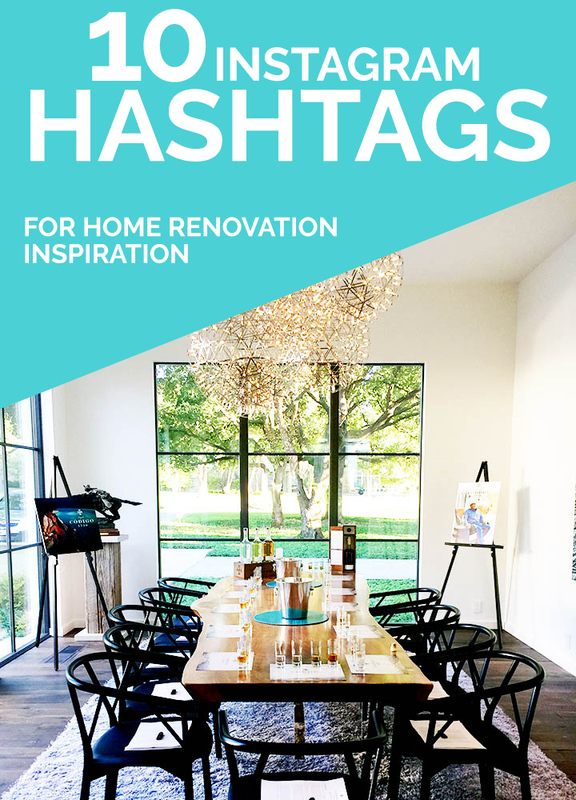 If you're like us, and looking to do several different projects but not quite sure what you want your final masterpiece to look like, I've got some instagram hashtags you should be following for your home renovation inspiration! These hashtags all focus on home improvement and interior design. Another tip to keep in mind when planning for a home renovation is to check out Capital One Home Equity Tools. Capital One will be there to help with simply smarter tools that help you choose the right option for your situation. They'll be able to give you a customized rate offer, as well as an estimated loan amount, with no impact on your credit score. When you visit CapitalOne.com/HomeEquity, you can even bring the application process with no application fees or closing costs! Oh, and when you're all done with your renovation, be sure to tag your photos with these tags too! As you know, hashtags will triple your likes, I've scientifically proved it.